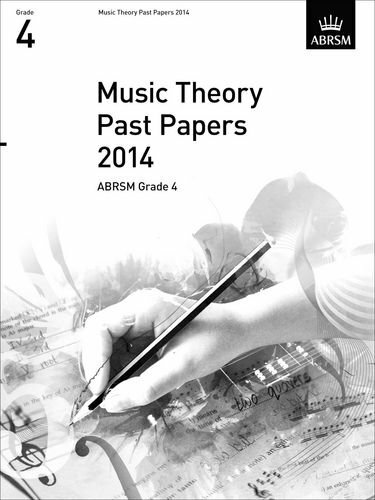 This volume contains essential practice material for all ABRSM Theory Grade 4 exam candidates. It includes four separate papers. Model answers are also available.